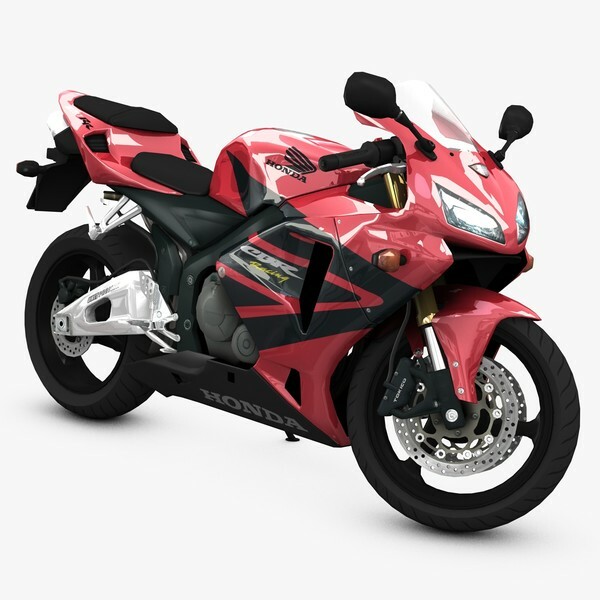 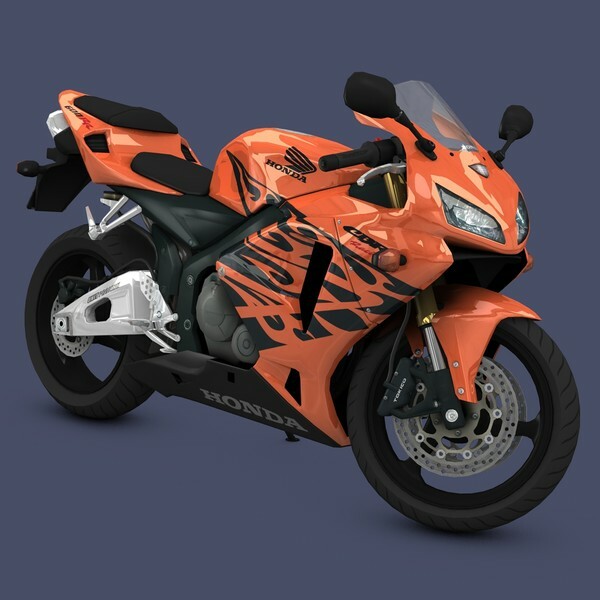 A 3d model of a Honda CBR 600RR. 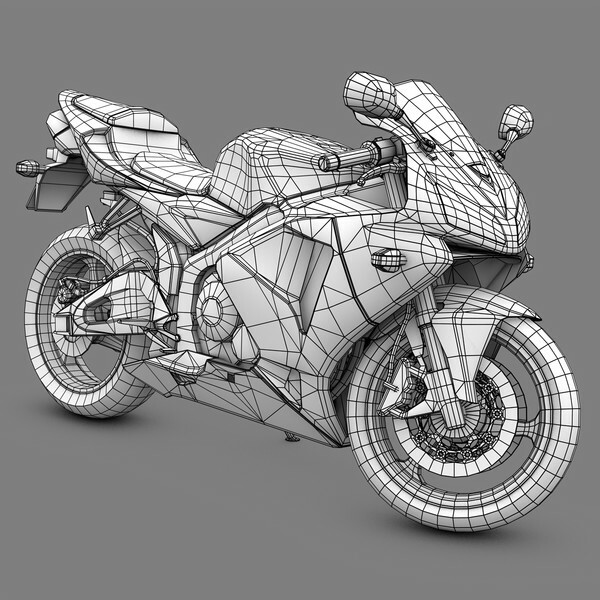 This model has under 21,000 polygons, so it's as lightweight as it can be without sacrificing details. 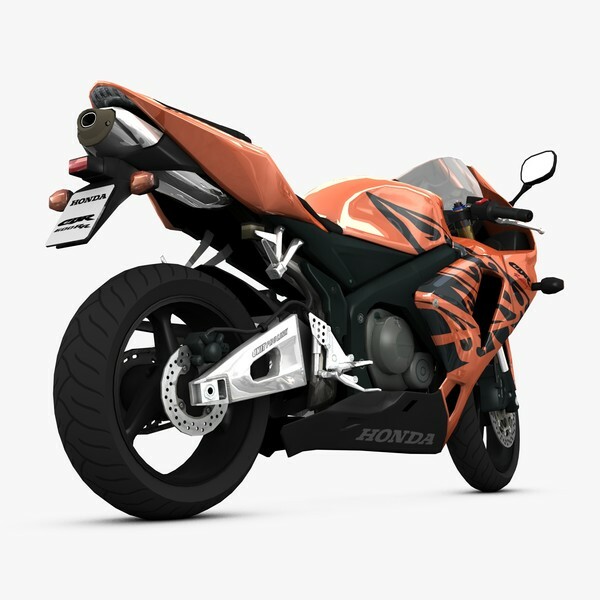 Enough detail to be your character's getaway vehicle, but lightweight enough to park outside your latest architectural presentation.